Throughout the year there are special events, activities and opportunities to experience something enriching beyond the classroom. These academic and/or culturally felicitous activities include the JLPT (Japanese Language Proficiency Test), speech contests, as well as musical and artistic opportunities. 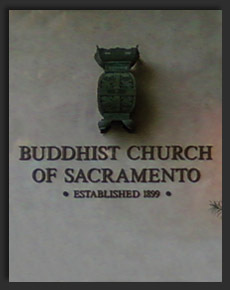 This page has some of these listed with links for more information as a public service to the greater neighborhood or kanjo (きんじょ) of the Sacramento region. 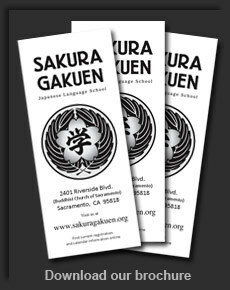 These activities are not sponsored or endorsed by Sakura Gakuen Japanese Language School – please see the caveat at the bottom of this page. An list of current general cultural events can be found here. Some opportunities have deadlines with little turn around time, so check back here often to not miss out on something great. Caveat: These links are provided to other sites for your convenience. These sites are independent from Sakura Gakuen Japanese Language School, and we do not endorse, control or make any representations, warranties or conditions concerning their content. It is your responsibility to verify any information contained within linked sites before relying on it. Also, the information contained in the links may be changed or updated at any time without notice. Linked sites may have their own terms and conditions which you should locate and review. Links open in new windows.